TO HELP SUPPORT CAL'S MISSION, PLEASE CONSIDER MAKING A DONATION OF $5, $25, $50 OR MORE USING THE PAYPAL LINK BELOW. CAL is a 501(c)(3) organization qualified to receive tax-deductible donations. Affordable legal representation does not grow on trees, but that doesn't mean obtaining a lawyer should leave you in financial ruin. Having an attorney should make navigating the legal system easier, less time consuming, and less stressful. Email cal@chicagoadvocatelegal.com or call (312) 561-5510. Chicago Advocate Legal, NFP is dedicated to providing affordable, convenient, and comprehensive legal services. 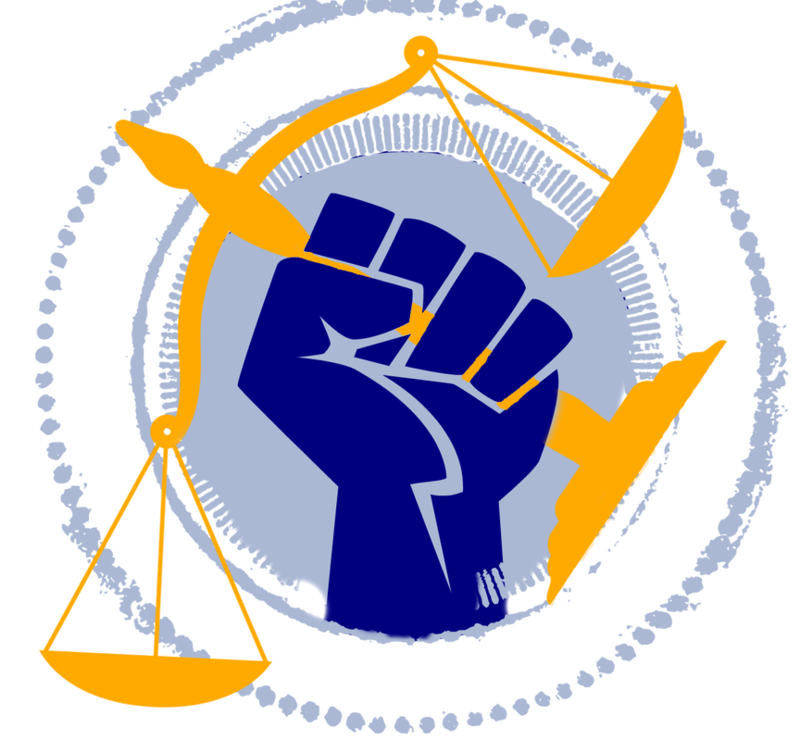 Chicago Advocate Legal, NFP is putting access to justice back in your hands.